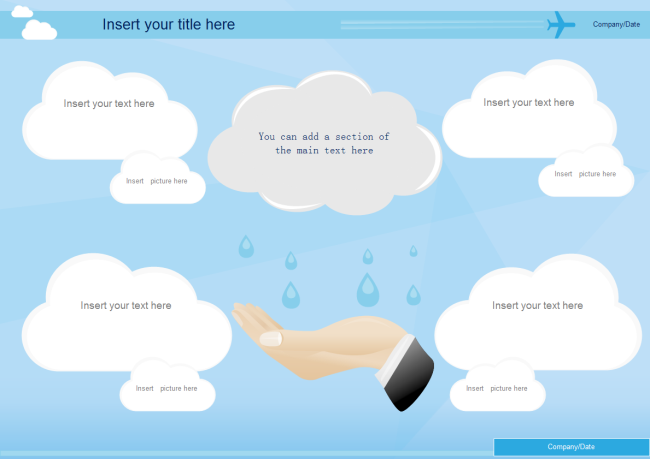 Description: A free customizable sky and cloud presentation template is provided to download and print. Create your own awesome presentations with this template. Supplement the predefined template with your own photos and text in an easy way.